The Raiders are famous for picking up castoffs. With the sudden release of David Garrard by the Jaguars yesterday, the Raiders might have some interest in Garrard according to Steve Corkran of the Contra Costa Times. 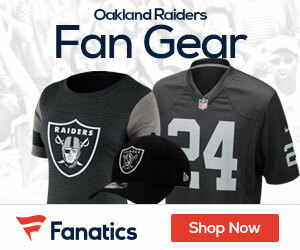 The 33-year-old Garrard could give the Raiders the third quarterback they are without, push Kyle Boller for the backup spot and help mentor rookie quarterback Terrelle Pryor along the way. 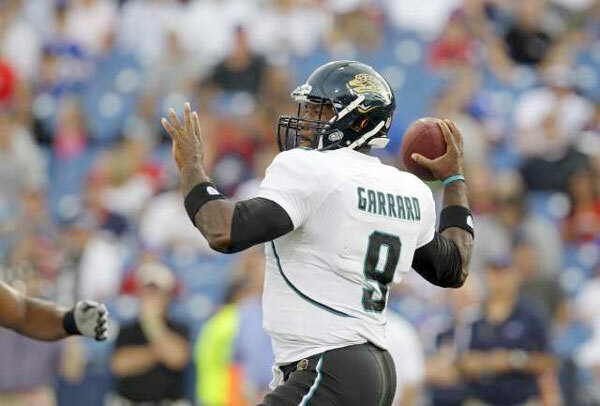 Some might make the case of starting Garrard ahead of Campbell, who turns 30 in December. The Raiders are too close to the season to make a change right now. Raiders coach Hue Jackson said he is interested in making any move that makes the Raiders better and gives them a chance to win more games. Signing Garrard meets those criteria.